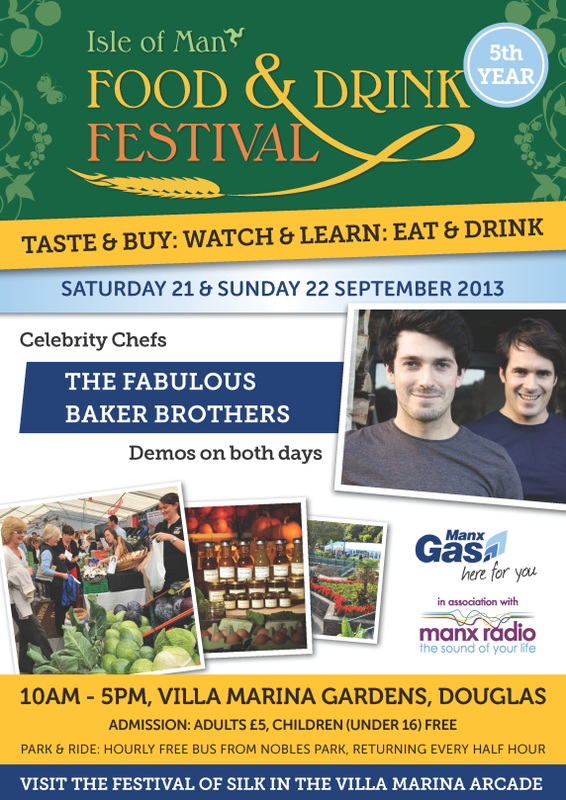 MostlyManx will again be at the Food & Drinks Festival. Come and find us! We will again be selling raffle tickets for your chance to win a great hamper worth £175. The hamper, and all raffle monies received will be for the benefit of the festival's charity of choice. We will also have this year's Christmas Hamper and Gifts brochure available to distribute. We won't be hard to find! Kath and Dian will be dressed-up in Laxey Manx Tartan outfits!